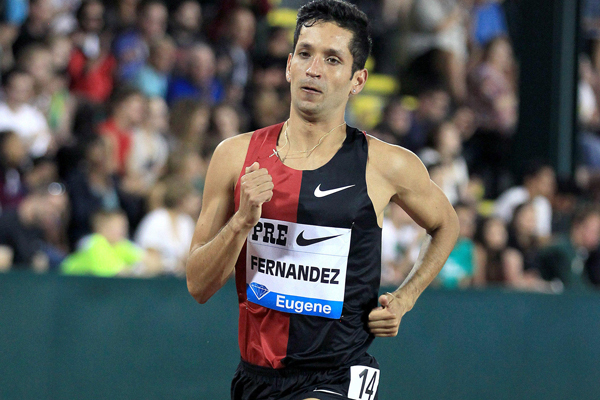 German Fernandez is returning to his alma mater, Oklahoma State University, to be an assistant coach for the cross country and track teams and to pursue a master’s degree in health care entrepreneurship. OSU head coach Dave Smith, who guided German to the 2009 1500-meter NCAA title, made the announcement on Wednesday. German ran 28:06 in his 10,000-meter debut last spring. He’ll continue moving up in distance at the Gate River Run, the national 15K championship, on March 11 in Jacksonville, Florida.